There’s something not quite right with planning and development in Ottawa. 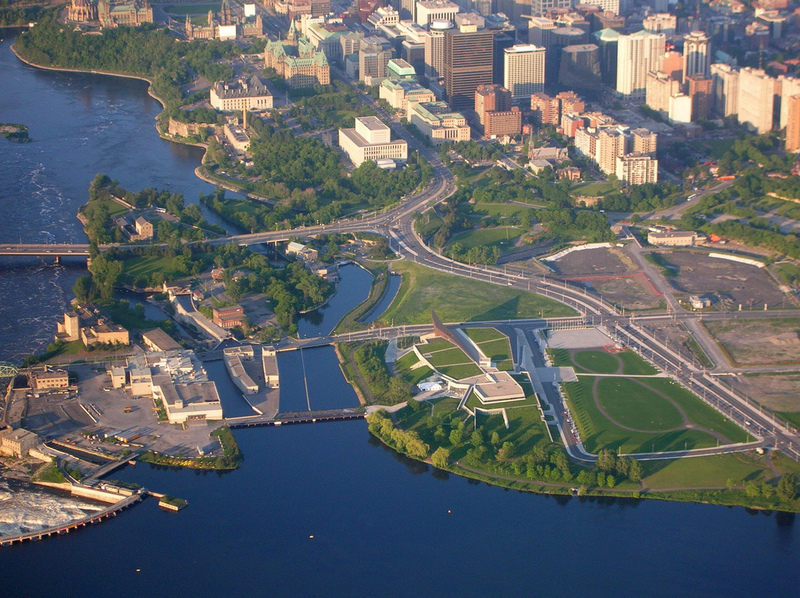 The process for rejuvenating LeBreton Flats has resulted in two proposals. Both have some positive features, but both are monumental in approach, rather than human in scale, with condo towers and concrete (not to mention automobile museums). What’s lacking is a vision of public space that is inclusive, accessible, people-oriented and in keeping with the area’s natural setting and heritage. Over on the Ottawa River, development plans for parts of the area known as Asinabka—the three islands of Victoria, Albert, and Chaudière, along with Chaudière Falls—are contested, especially by Indigenous groups. Greenspace Alliance, CPAWS, Ottawa Field Naturalists and others have also called for a reconsideration of the development. One of Ottawa’s most biodiverse areas, the South March Highlands, is facing continued destruction through development that our decision-makers can’t seem to stop, despite legislation that should protect the habitat and species at risk there. In these and many other cases, citizens are presented with plans for development and invited to comment, or to choose between limited options, but without significant engagement in the discussion about what the sites should be in the first place. Instead, we’re left to support or oppose–or try to find out about–a plan that’s likely to go ahead. Spacing Ottawa has a great write-up about the problems with the LeBreton Flats process, and what people can do about it, at http://spacing.ca/ottawa/2016/02/07/wwjjd-what-would-jane-jacobs-do-about-lebreton-flats/. Read it, and have your say at http://www.ncc-ccn.gc.ca/planning/master-plans/lebreton-flats (the National Capital Commission’s site for public input on the two proposals) until February 8, 2016.